Looking for a special home on a large lot? Look no further! 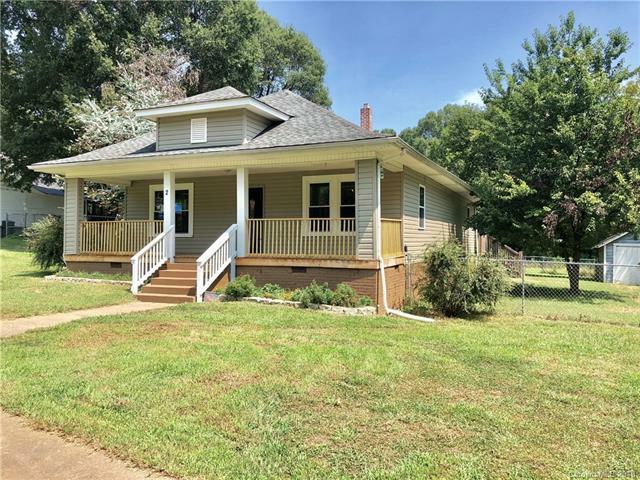 Home was just remodeled & it offers a cozy cottage feel with plenty of space for everyone at 2004 square feet on 3+ acres with partial Basement/Unfinished.Home was recently remodeled. New Vynal siding, New Air conditioning, New Kitchen, New Baths, New Windows, New Paint, New Flooring and Refinished Hardwood Flooring. 3 Bedrooms 2 Baths (2 of the 3 Bedrooms are Master Bedrooms!) Wide baseboard trim. Two Storage Buildings convey As-Is/at no value. (One could be converted back to a 1 car garage if new roof/gutters installed). All Rooms in this home are large including an eat-in Kitchen. Minutes to Downtown York and only 15 Minutes to Rock Hill, Clover and Lake Wylie Shopping. 30 Minutes to Charlotte. Low SC taxes!